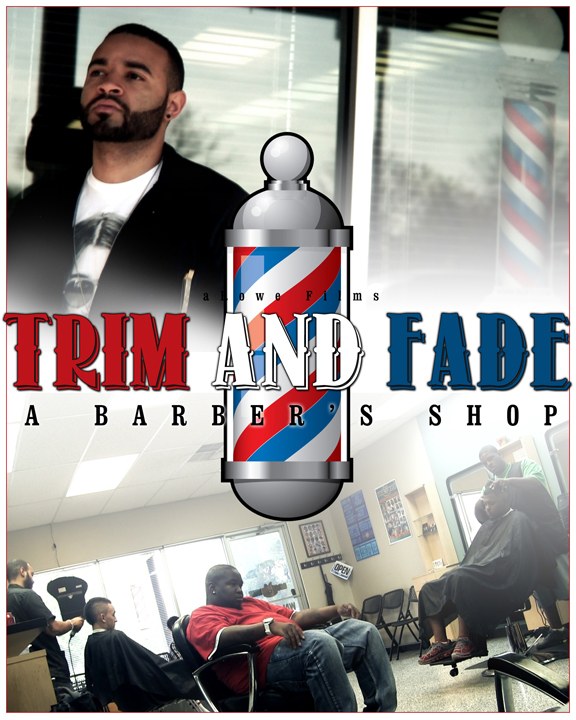 Screening Room : Trim and Fade : a Barber’s Shop – aRowe Films and Ent. Trim and Fade is not so much a story but a glimpse into the world of Image Source Barbershop. Tyrell Rudolph, the owner and master barber of Image Source decided to take the risk and create his own barbershop and thrive as a small business owner. Very quickly Tyrell was able to break tradition and stereotypes to become one of the most diverse barbershop in Wichita. “Walk – Ins Welcome” is extended extras from Trim and Fade : a Barber’s Shop. It takes a look at a few great moments in the barbershop with the barbers and the clients.